Claire Clarke is currently teaching at an all boys Early Learning Centre in Melbourne. Her background is in Lower Primary and then Early Childhood in the UK before moving to Australia 11 tears ago. Following a course of study with the Institute of Positive Education at Geelong Grammar School she supported the implementation of regular Mindfulness practices with the boys. She has undertaken parent education sessions to help families understand the positive impact regular mindfulness sessions has had. Taking parents along on the journey has been a significant part of the programs success. Through her work with ARACY she has contributed to the development of materials to support resilience in young people and also shared those experiences within local networks of Early Childhood educators. 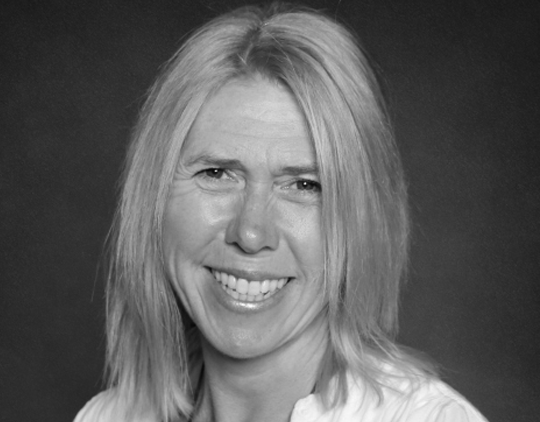 Contributing to the development of resources that can support educators, families and carers in mindfulness practices with young children is something that Claire is extremely passionate about.